You've found us, the only women's ski shop in the country, maybe even the world. Our founding principle is that women are not small men. We incorporate this idea into everything we do from finding the right ski pants, to the perfect fitting ski boots. At our Vail, Colorado location we specialize in solving women’s ski equipment issues and offering an alternative to the normal ski rental process. In addition to our in-store women's ski rentals, we offer a series of women's on snow demo days at Vail and Loveland Ski Area. We take our entire collection of skis to the base of select mountains, to allow you to try a variety of women's skis on the same day, in the same conditions, on the same run. 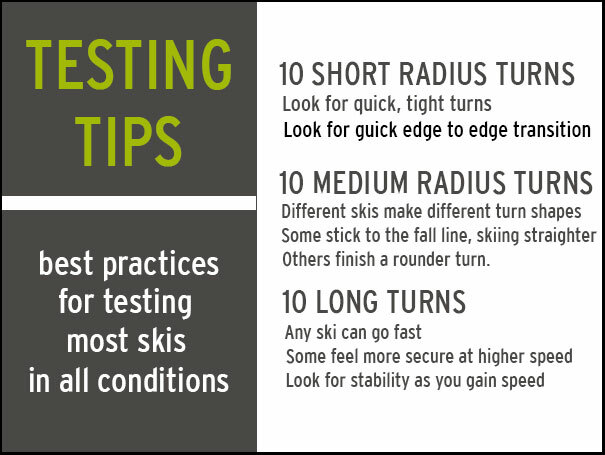 Our team of ski experts guides you through the skis, based on what you like and dislike. It is definitely the best way to find skis that you love. We know, because we've been doing this for over ten years. Take a peek at our skis. 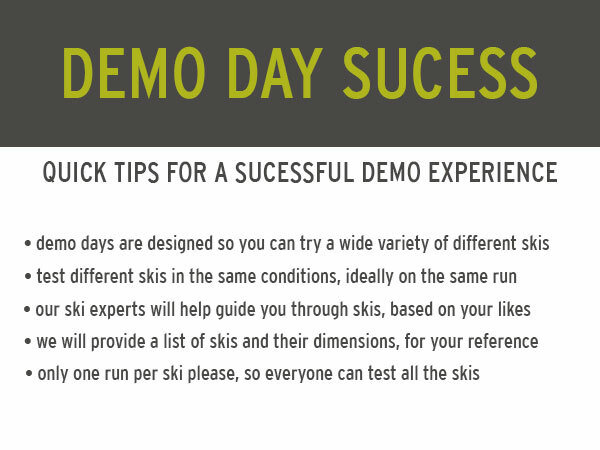 We will bring most of the skis listed to our free demo days. Ditch the dude fest, and come demo with us. See you on the hill.